How much should you pay for a lie detector test? 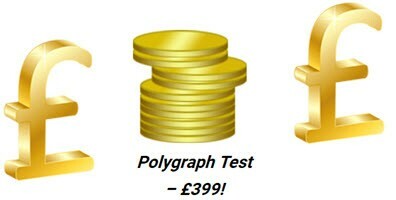 Prices range from £399 to £499 all-inclusive with British Polygraph Association examiners. If the cost you are quoted is more then something is wrong, maybe it’s an agency who include their fees, always ask the name of the examiner and make sure you can talk to them prior to booking. Check them out on the British Polygraph Associations website here to make sure they are qualified and experienced Click here for the BPA Members list you can even see when the last advanced training was the examiner attended. It is important to make sure who use is also up to date with the latest techniques in a fast-changing market. If you are quoted less than £399 then something is wrong, this is usually because the person quoting this price is not qualified! So again, do your research and choose carefully. We charge £399 all-inclusive at our own head office in Maidstone for a single-issue polygraph test. We appreciate you may not be local to our head office so we offer full UK wide coverage and charge £499 to come to you or hire an office close to you, there are no extra costs involved whatsoever all of our pricing is quoted prior to anyone booking and is transparent. When booking we do take a deposit of £150, this guarantees your date and time and is usually non-refundable in the case of a cancellation. Why is a polygraph test so expensive? There are many factors however, the costs to become a qualified polygraph examiner are expensive and the time and effort required are great, including ongoing training requirements. Then you have the cost of the equipment, which again is expensive and must be kept up to date. A good example here is does the examiner use a Plesmograph (PLE) sensor on your index finger to measure blood flow? This is the second most active channel we score and some examiners have not had the training or purchased the equipment yet. Then you have the advertising cost’s to get the work and finally the office and transport costs to list some of the main expenses. Therefore, to conclude, you should be looking to pay between £399 and £499 and make sure whoever you, use is fully qualified and experienced and that you know the name of the examiner and have discussed your case with them prior to booking. 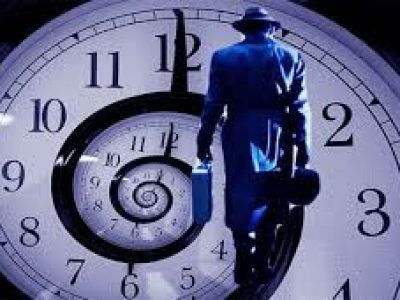 Lie Detectors UK will never take a booking without speaking with you first to discuss your case we are members of the American Polygraph Association and the British Polygraph Association and are fully up to date with our advanced training and use the latest computerized equipment. How Can I Get a Free Polygraph Test?